Beautiful gem in a guarded gate community! 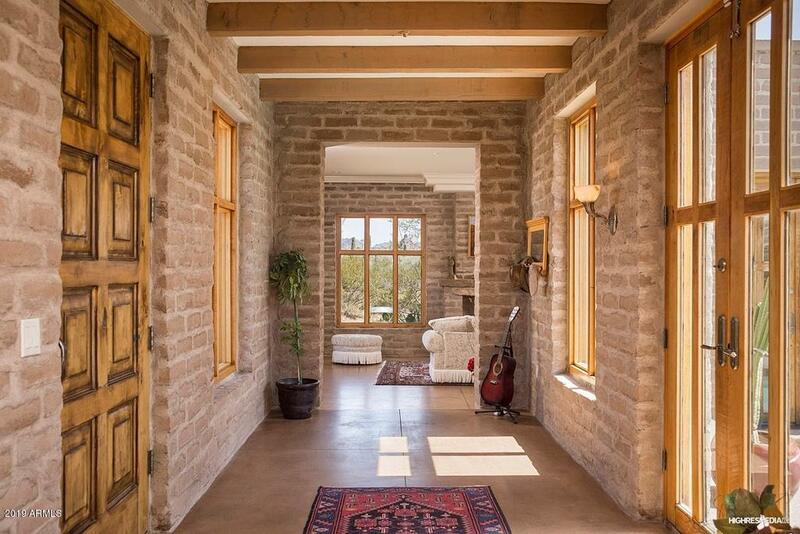 This beautiful home is not only pleasing to the eye with its clean lines and central courtyard design that captures both today's contemporary taste and the admirer of the true Adobe Old World style. 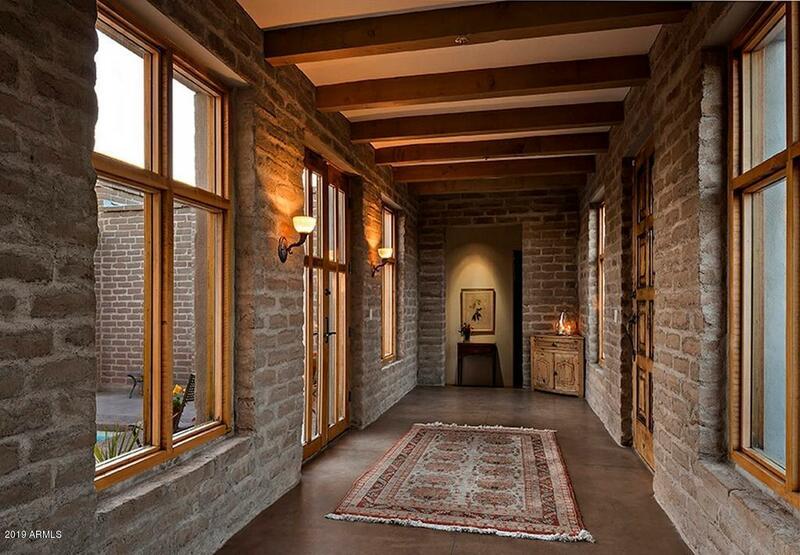 The interior emphasizes natural materials through hand-made black walnut doors and windows, wood ceiling beams, crown molding throughout, wood burning fireplace, stainless steel appliances, master bath soaking tub with exquisite mountain views, exposed concrete floors and un-plastered adobe walls which continue the motif of the exterior's exposed adobe blocks. 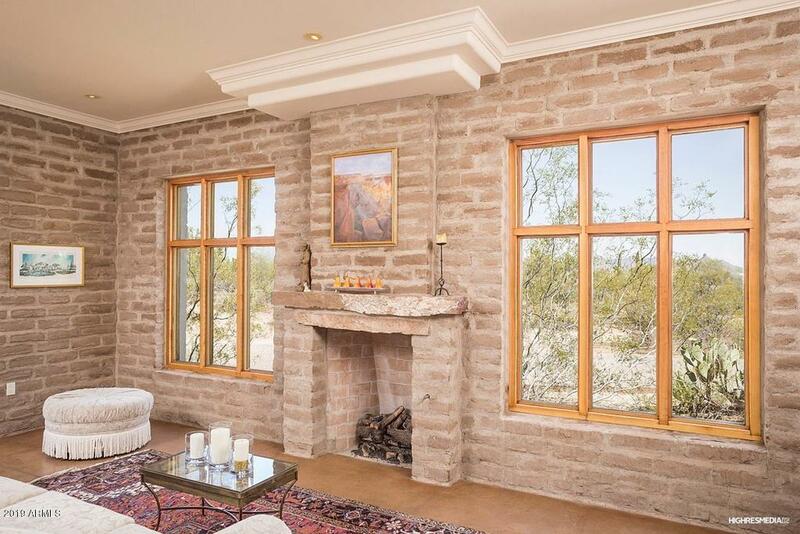 The home unfolds around the swimming pool courtyard capturing the lovely mountain views and natural desert landscape. 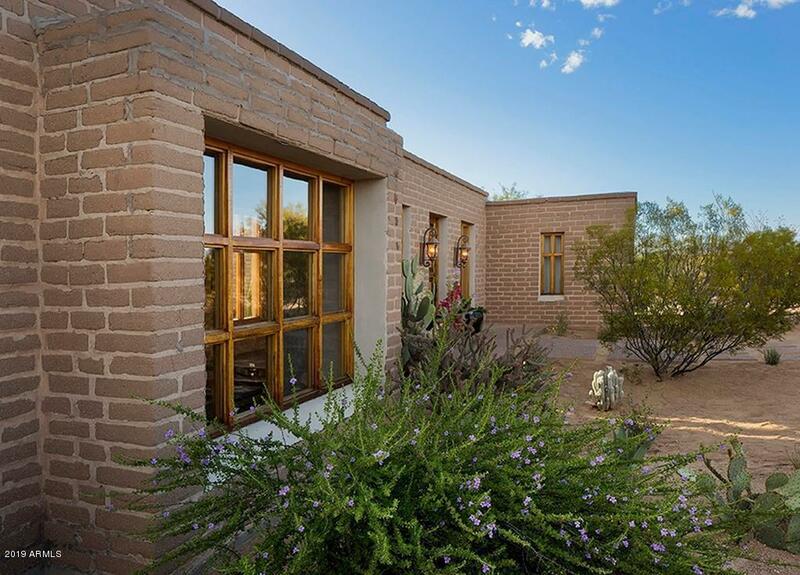 Located minutes to Tonto National Forest and tons of great shopping & dining!